Under new ownership and looking good! The settlers to Williamsburg's Historic Triangle found great beauty and faced noble challenges in nearby Jamestown and Yorktown. 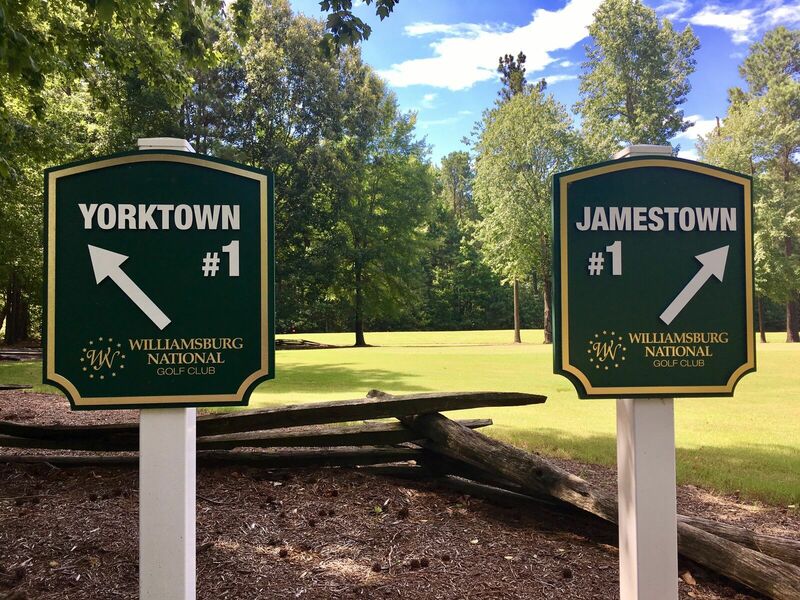 Williamsburg National honors those two nearby historic sites with the existing Nicklaus designed Jamestown Course and the addition of the Yorktown Course designed by Tom Clark. 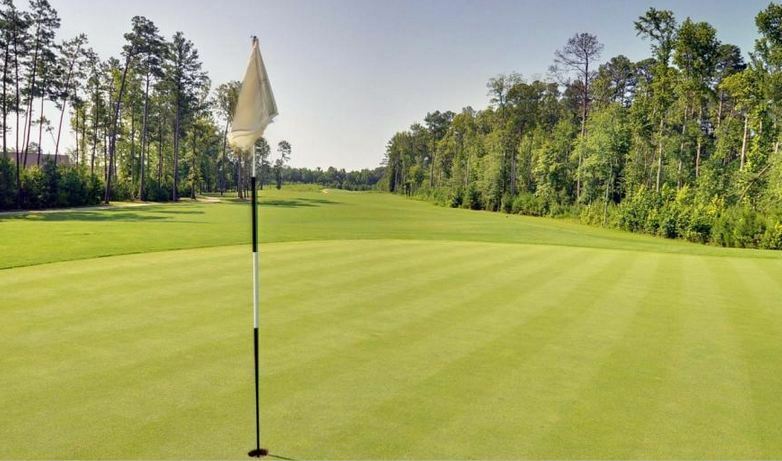 Both courses offer their own "great beauty" and "noble challenges" as today's visitors enjoy golfing at the award-winning Williamsburg National Golf Club. 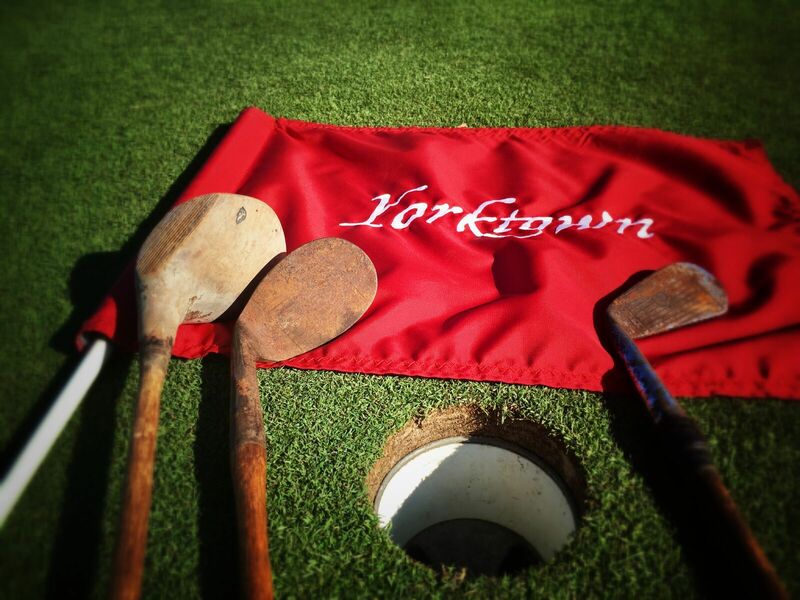 Designed by renowned architect Tom Clark, the Yorktown is a 7,000 yard championship course. 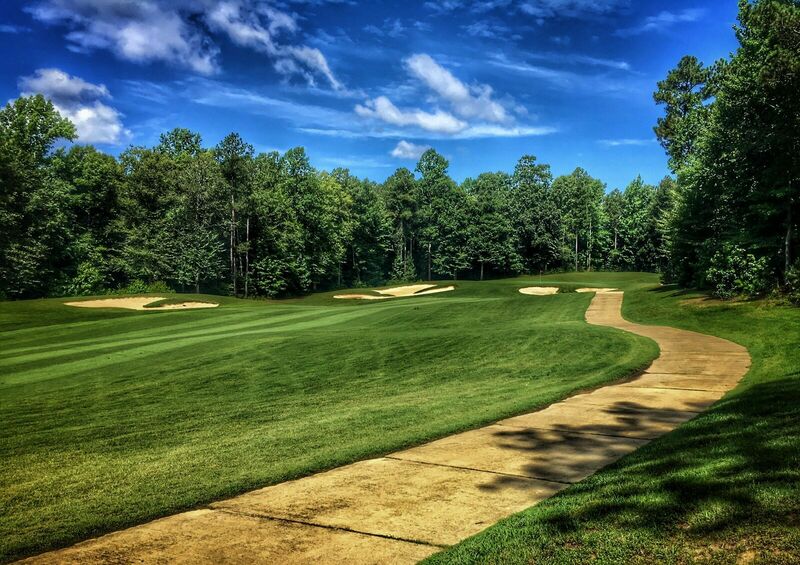 When asked to comment on the design, Tom Clark said, "It is a course of traditional design and with no gimmicks". However two of the last three holes measure over 600 yards.